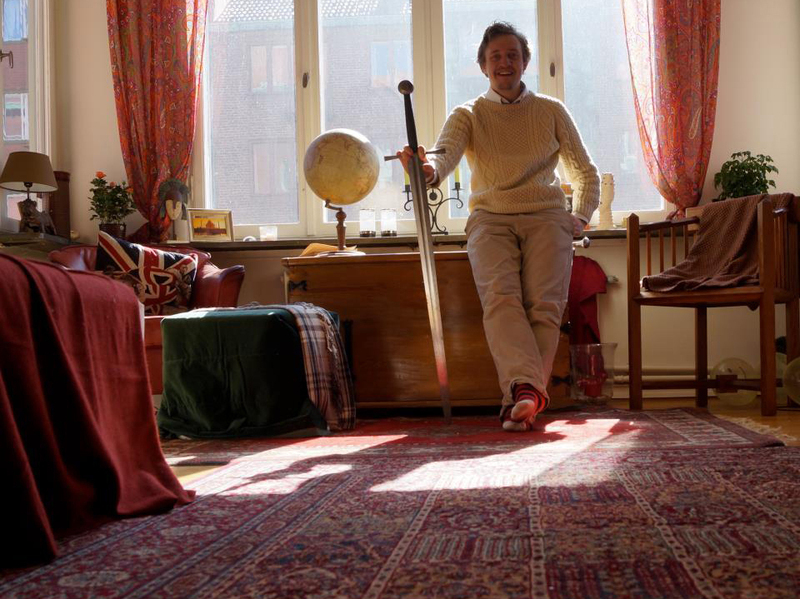 Martin K. Holtmann is the founder and Head Instructor at Københavns Historiske Fægteklub, in Denmark, a club with the most impressive training hall. 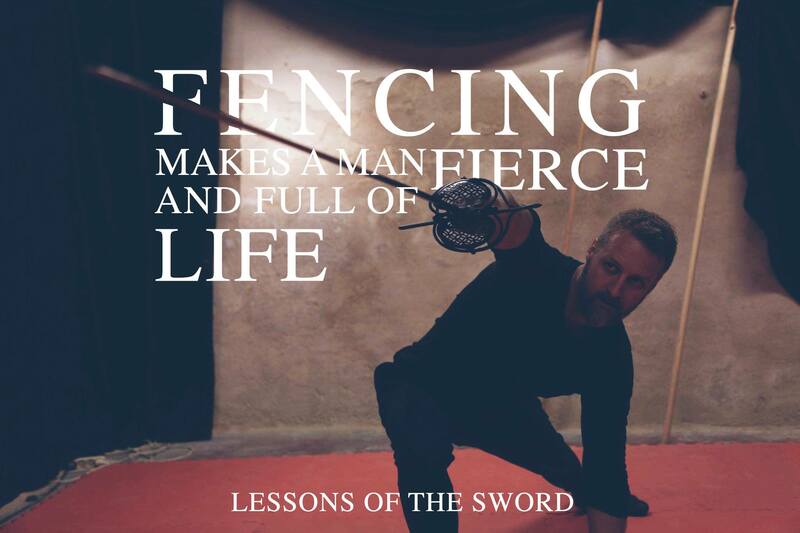 The Historical Fencer sat down for a talk about fencing, ideals, and why any of it matters in this day and age. Entrance of the Odd Fellow Palæet, a Roccoco town mansion. Photo Hermann Krøis. There are few, if any, clubs with more lavish training facilities than Københavns Historiske Fægteklub. 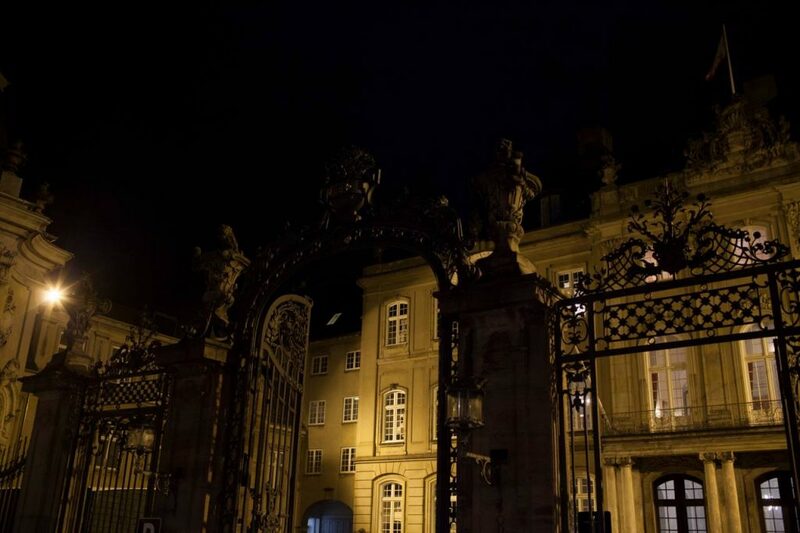 As you approach the rococo town mansion you go through ornate iron gates into Odd Fellow Palæet. 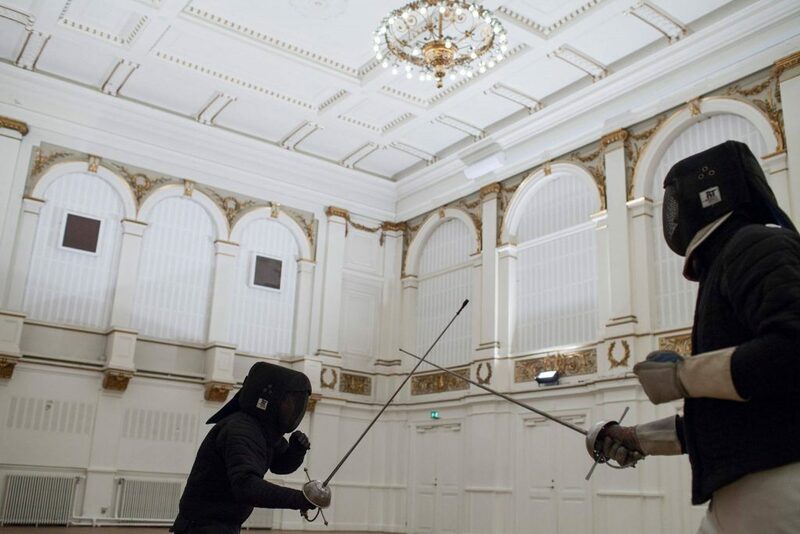 Once inside, you’ll be met by marble and hard wood floors, chandeliers and gilded doors—it’s hard to imagine a building more fitting for engaging in the art of fencing. The man behind the club is Martin Krøis Holtmann. It isn’t the first hall that the club has had which is impressive. 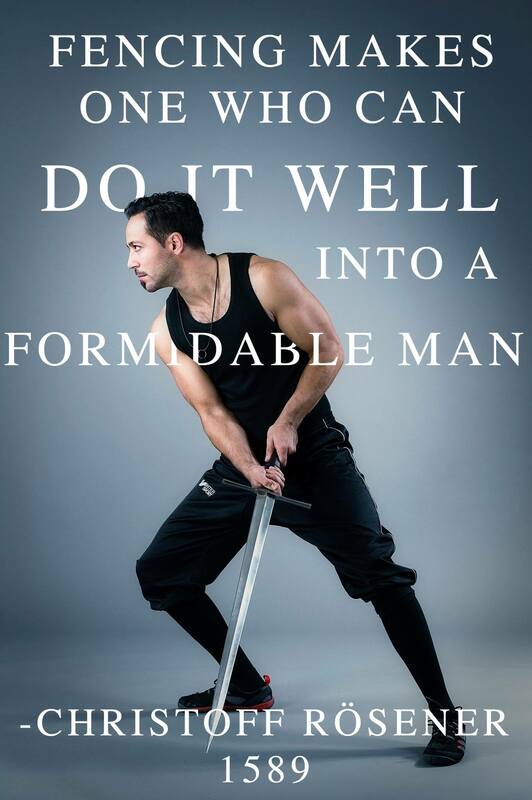 Martin believes the classical virtues can help people in life and fencing. Photo Hermann Krøis. 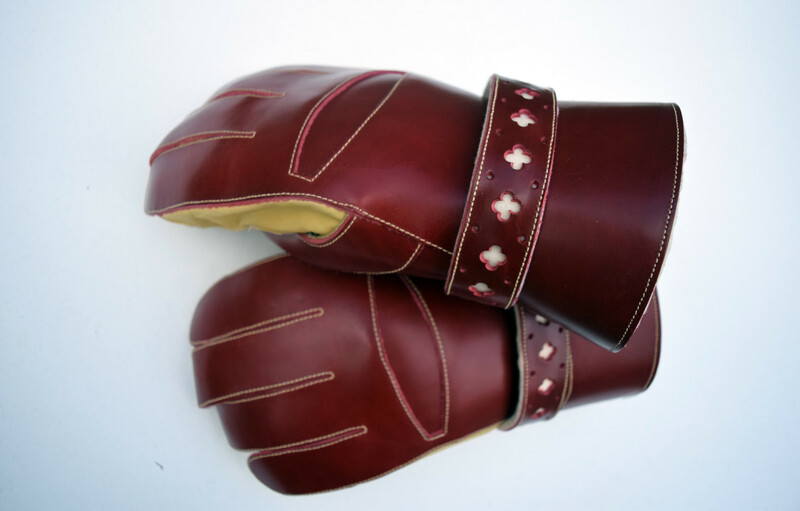 Martin began his martial arts journey, like many others, in Asian martial arts. 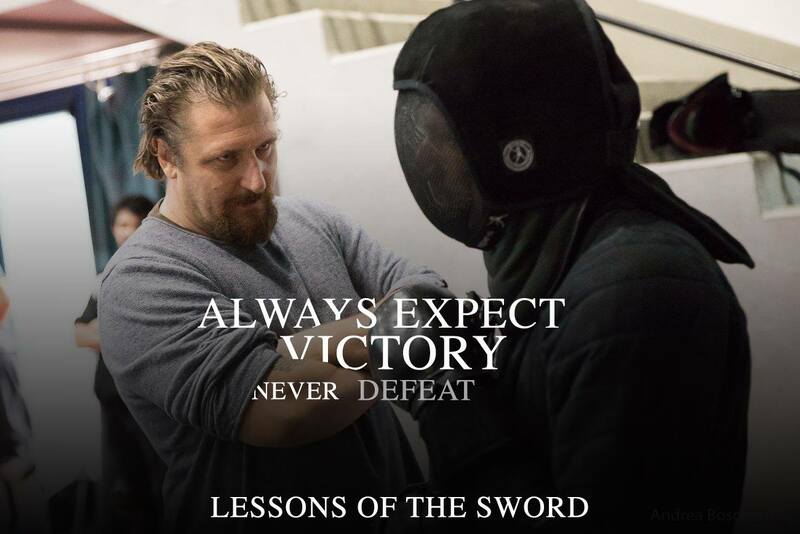 He started training judo at age twelve, and then Wing Tsun on a daily basis for many years, and also Escrima. He then met with two leading Escrima profiles, Steve and Wayne Tappin, who did a seminar on medieval fighting at the Wing Tsun club. 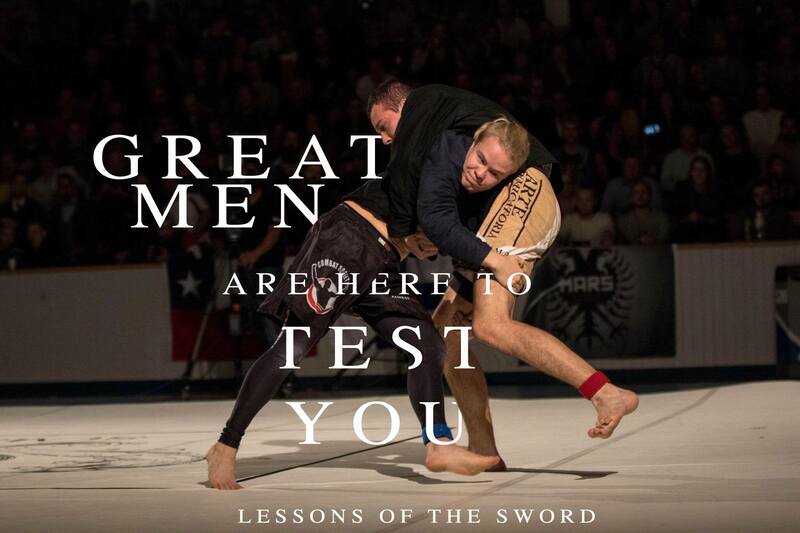 The path to Historical European Martial Arts meant more than just shifting focus of arts. 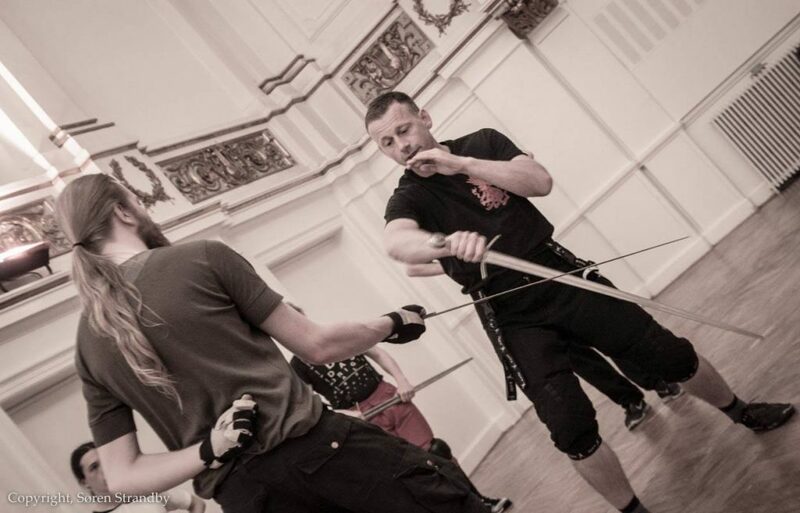 Martin says he’s quite comfortable with handling any style of weaponry, so the meaning of the shift was deeper and both cultural and personal. “Conflict is a large part of human life, something as old as our species, so learning to deal with it is important, especially for young men. When I was a kid I got into a fight with some bullies, the next thing I knew my father took me to martial arts classes. I found that Judo goes hand in hand with good discipline and sound values, something I think belongs in all martial arts, since we’re dealing with aggression. 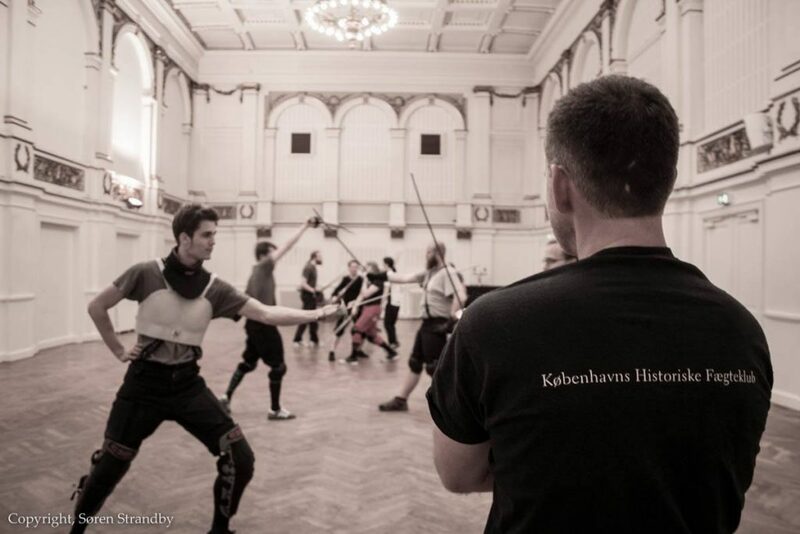 By studying historical fencing you also come directly in contact with our history. 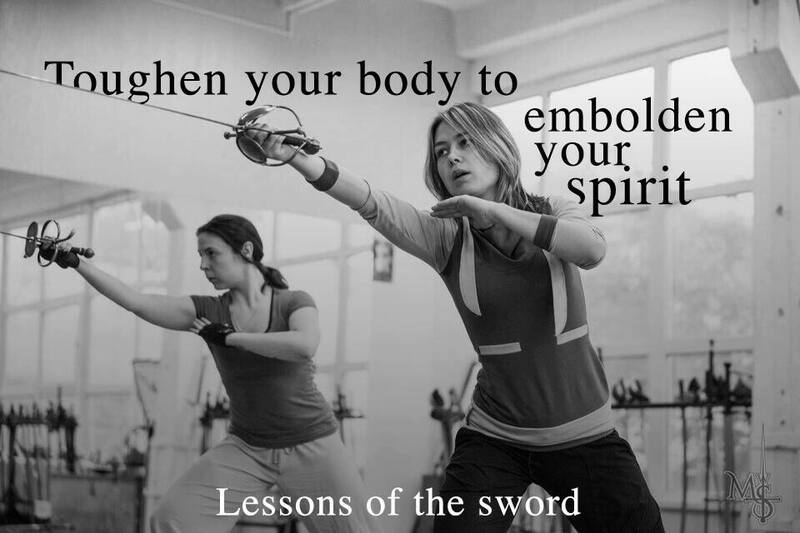 Fencing is just one of many ways to learn history of course, but it’s one of the more interesting ones. A path less travelled,” he says. A building which inspires. Photo Hermann Krøis. 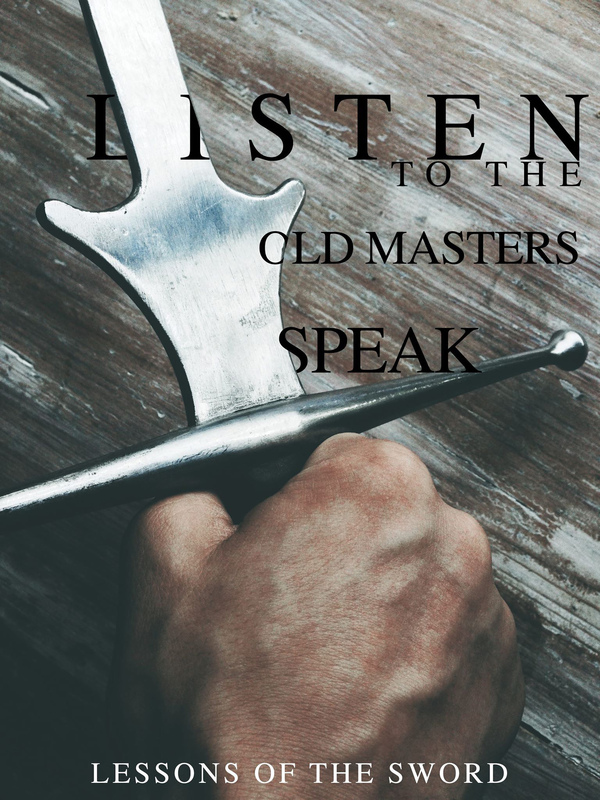 Beyond taming the aggressiveness in young men, Martin says there are a lot we can learn from engaging in historical fencing and tapping into our cultural heritage in order to grow as people. Training with students in the magnificent hall. Photo Søren Strandby. This brings us to why it was so important to Martin to train in an aesthetically pleasing hall, because that was an outspoken goal of his. 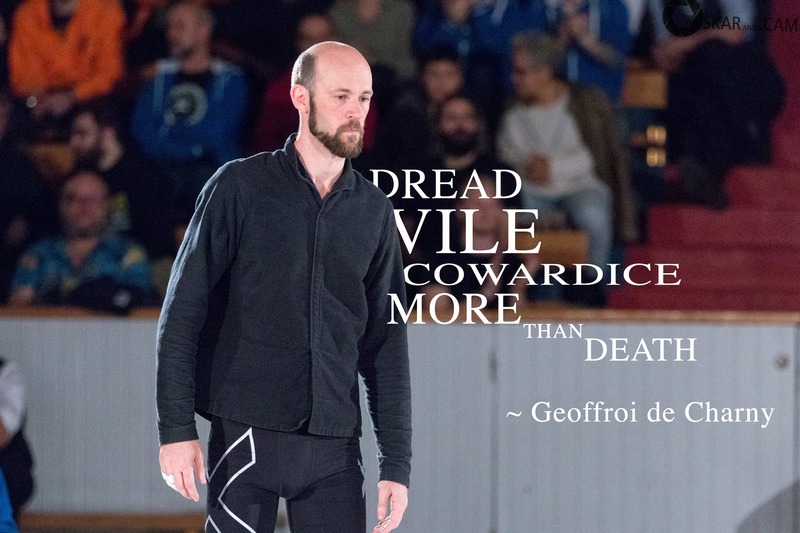 While many others would settle for any hall, he dreamed of a place of greater significance as an expression of the ideals he sees connected to the art of fencing. The training hall with chandeliers and gold ornaments. Photo Hermann Krøis. 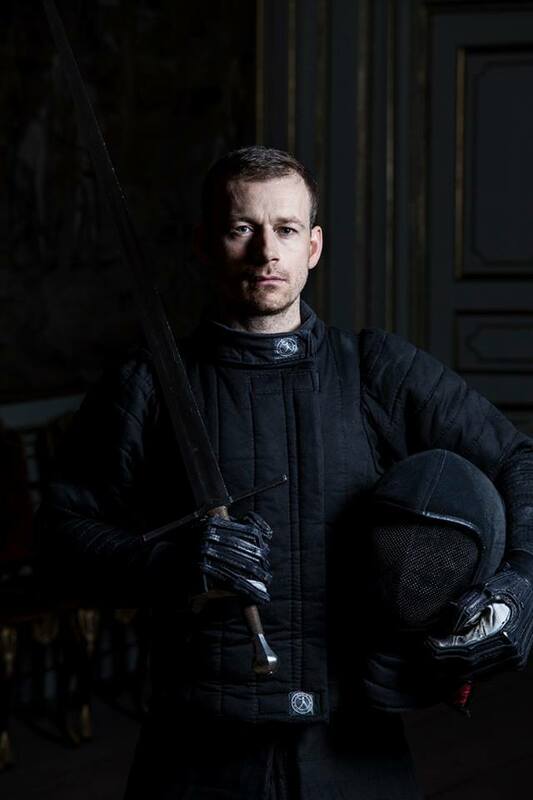 For some time, Martin has focused on his family, house and military career instead of fencing. 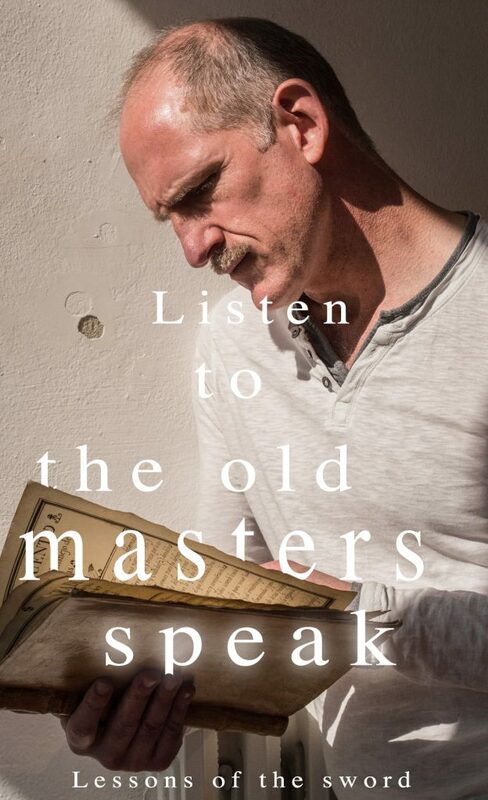 Now he’s back in full force and wants to continue to build his club and spread the word of historical fencing. 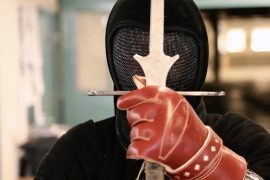 Being a soldier has taught him much about training and teaching, and he says the historical fencing community can learn a lot from the military. 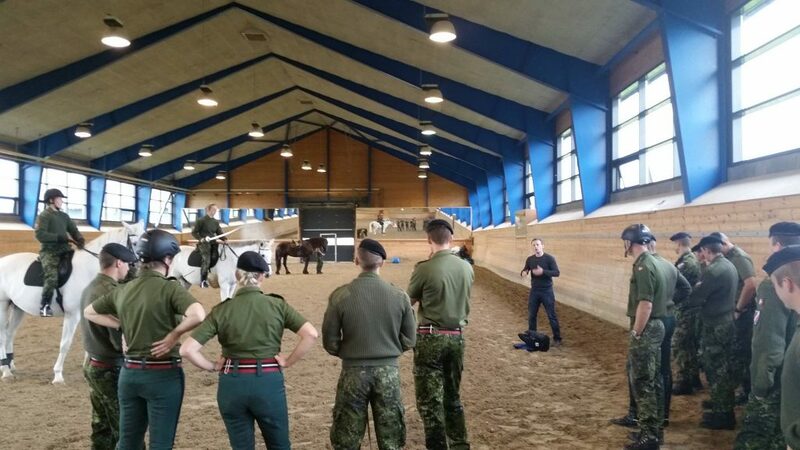 Martin instructs soldiers on the use of the sabre on horse and on foot. The Guard Hussar Regiment Mounted Squadron only trains with sharp swords. At the same time, he says it’s important to listen and adapt teaching to your students’ abilities. Although discipline is key, it’s also important to have fun and enjoy training. Being a good teacher is to know when to push and when to support. In historical fencing, competitions have grown increasingly important. They are a place where people can get recognition and test their skills in a setting outside of their clubs. 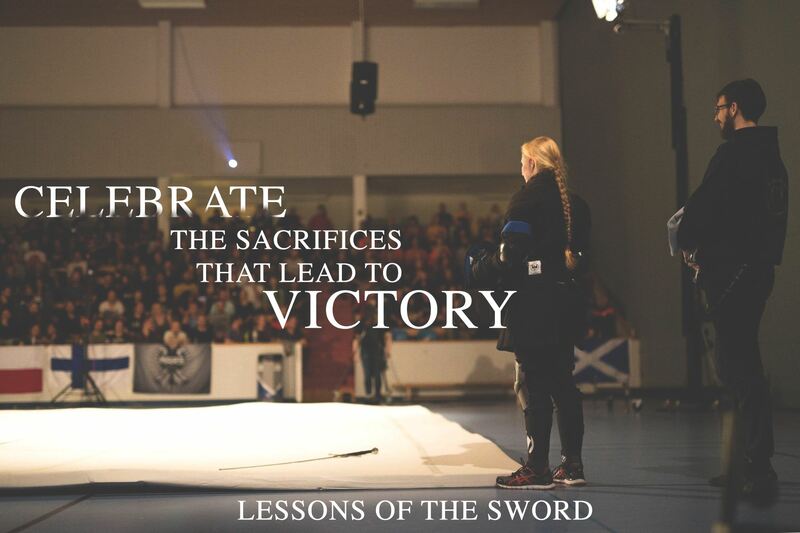 Martin was one of the early organizers of the NHFL, Nordic Historical Fencing League, which has become something of a gold standard for regional tournament quality. Training at Københavns Historiske Fægteklub. Photo Søren Strandby. 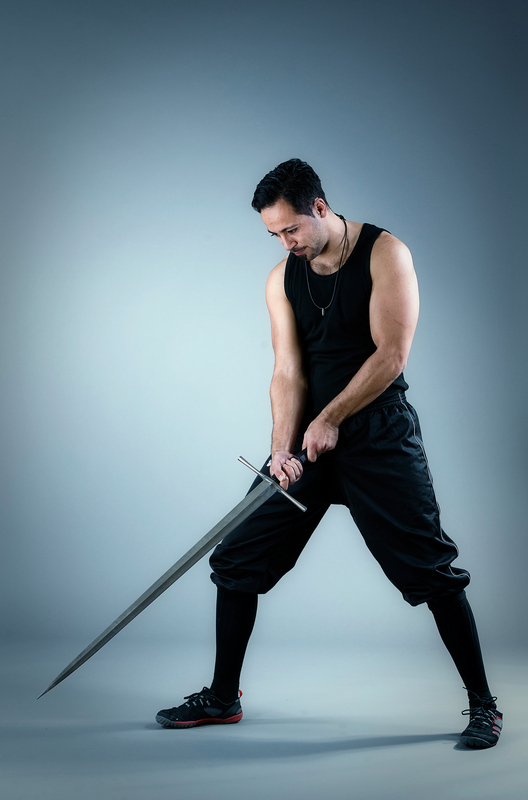 Although the competitive aspect of historical fencing has taken a forward position in the promotion of the arts, it still doesn’t seem that historical fencing is growing all that quickly. Not as quickly as many of us thought it would, anyway. But Martin says, that’s not necessarily a bad thing. 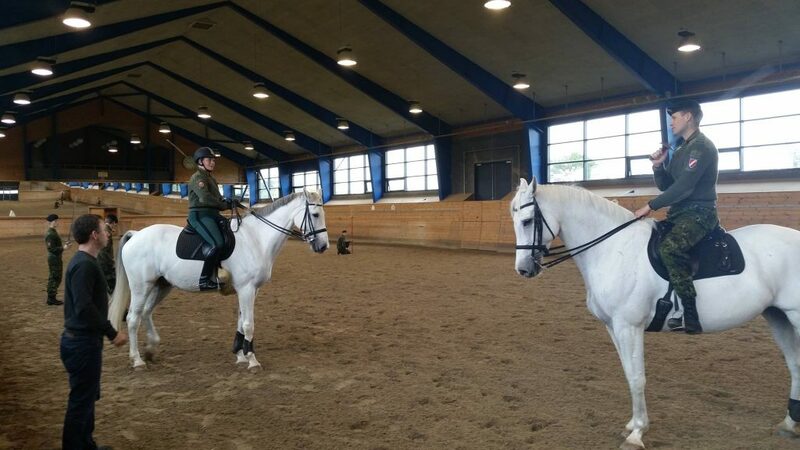 How to attack and defend with the sabre on horseback. In ten years, he thinks it will be different, at least for himself. He’s focusing on bringing in more people through a strong and consistent syllabus, disciplined, orderly and well-trained fencers. Currently he is establishing a second club in the city of Køge, one hours drive south of Copenhagen. 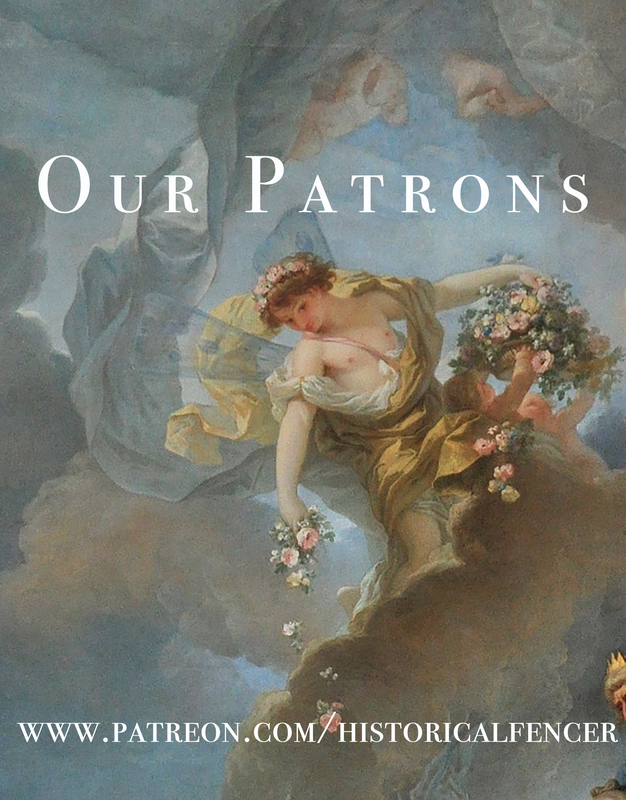 So, who would he most like to walk in through the doors of the salle? 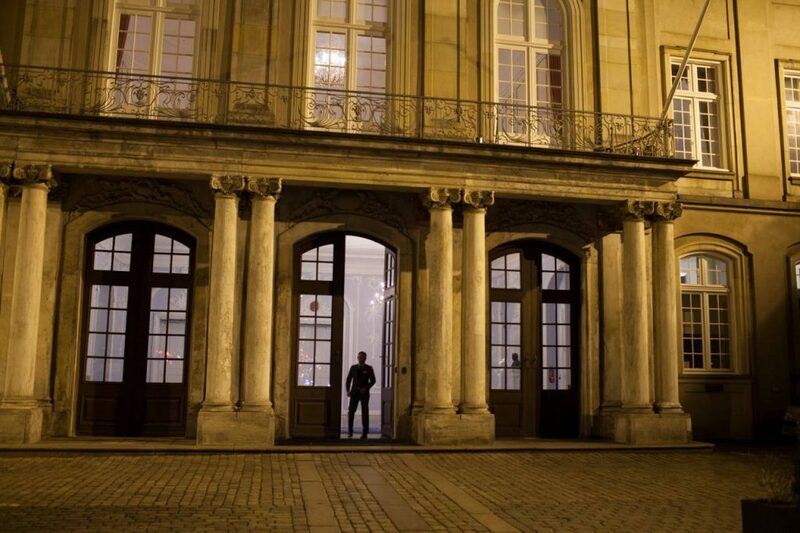 “His Royal Highness the Crown Prince of Denmark. He will become our King at some point in the future, that would be a great honor to have him visiting us,” he says with a smile.